The Dutch firm’s sale of 80 pct of its specialty lighting arm to a Chinese fund has failed on U.S. security fears. Philips’ Lumileds unit has tech smarts and stateside operations, but this looks like regulatory overreach. Pending Chinese bids for hardware now seem less certain. 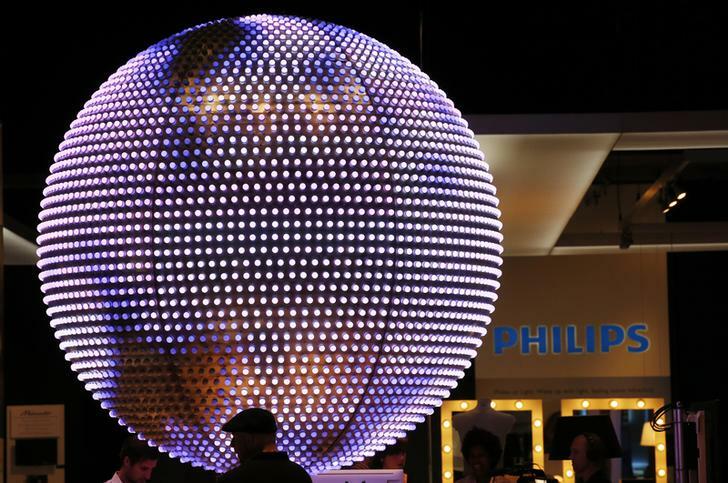 Philips’ attempted sale of an 80.1 percent stake in its division that manufactures LED components and lights for cars has been blocked by the Committee on Foreign Investment in the United States, the Dutch conglomerate said on Jan. 22. Philips had agreed in March to sell the stake to Asian private-equity technology fund GO Scale Capital for $2.8 billion, which gave the unit an implied enterprise value of $3.3 billion. In a separate statement, GO Scale Capital said that the two parties had terminated that agreement after being “unable to resolve CFIUS’ unspecified concerns”. CFIUS could not be reached for comment. By 0920 GMT, shares in Philips were trading broadly flat from the previous night’s close, at 22.66 euros.